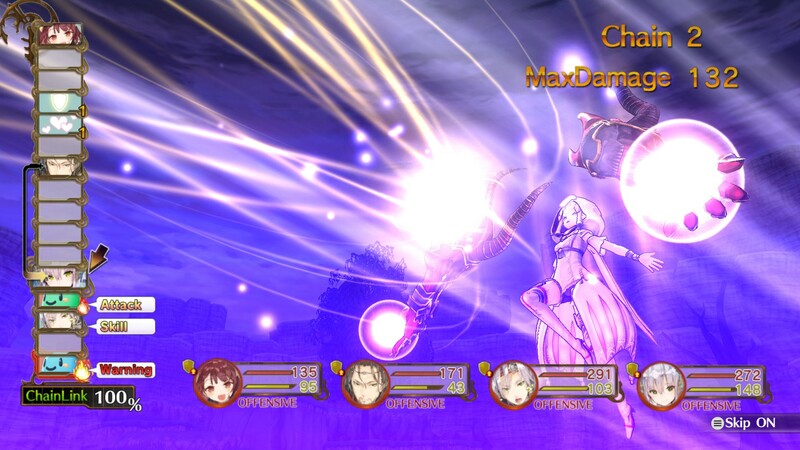 The latest alchemically magical release in the long-running Atelier series has finally been concocted for Steam thanks to the wizards at Koei Tecmo. 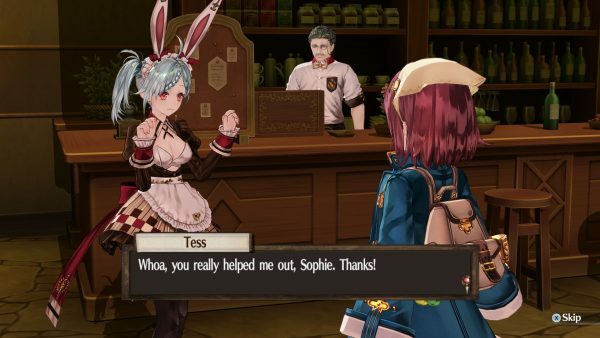 Atelier Sophie: The Alchemist of the Mysterious Book is now available on Steam for $32.99 CDN or as a bundle with another recent Koei Tecmo release on windows, Nights of Azure for $52.78 CDN – both games were developed by Japanese devs GUST. For this 17th entry in the Atelier franchise players are put into the boots of young alchemist Sophie Neuenmuller as she learns that she has come into the possession of a magical book that has its own soul. Players will guide Sophie through her adventure with the mysterious book as her mentor while she hones her craft of crafting and unravels the enigma that is her mysterious mentor. Atelier Sophie: The Alchemist & The Mysterious Book was originally released in Japan in November 2015 for PlayStation 4 and Vita with a North American release following this past June.